It's always a strange experience when a band I really enjoy travels half way around the world to play in Stoke-on-Trent, and to my delight it seems to be happening more often. 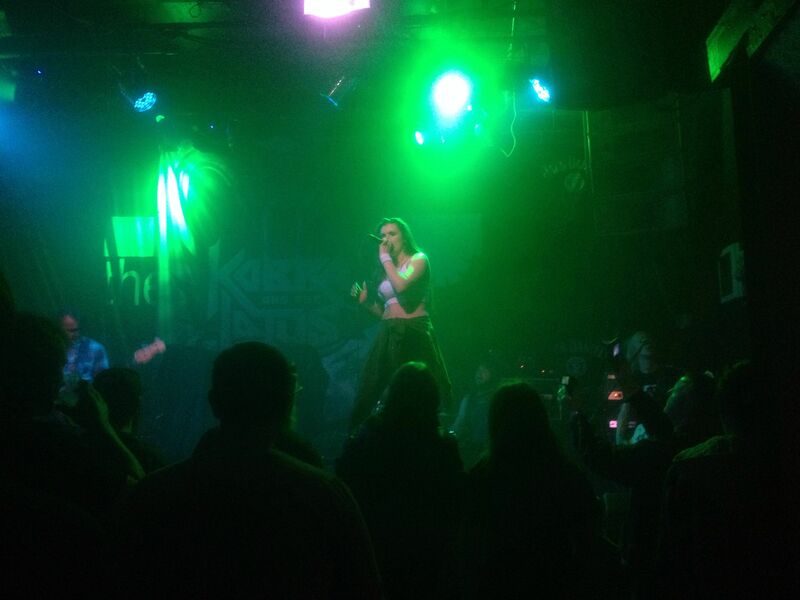 A few weeks ago, Canadian heavy metal band Kobra And The Lotus played at one of our local venues, The Sugarmill - the show took place on the one year anniversary of the band's third album High Priestess – and saw support for local bands Sertraline and White Noise Theory. The evening started with Stoke-based, alternative metal Sertraline who were quick to start and soon commanding the stage with their big, eager energy. The band played through the likes of Set The World Alight and Mean To Me from their mini-album Bury The Ghosts while they looked to be having the time of their life on stage. The local crowd that had gathered early in the venue were full of cheers and enthusiasm for Sertraline, sharing a few jokes and laughs with the band between songs. Lizzie's vocals were sometimes lost to distortion, or not as full bodied due to the incredible presence she displayed on stage, often belting passages from the top of amp boxes and other elevated parts of the stage. When audible, Lizzie's vocals took on a distinct quality that really embraced the tones of the music. On the other hand, the growls sounded disjointed from the music, and this became especially noticeable during the band's cover of Pink hit Get The Party Started. 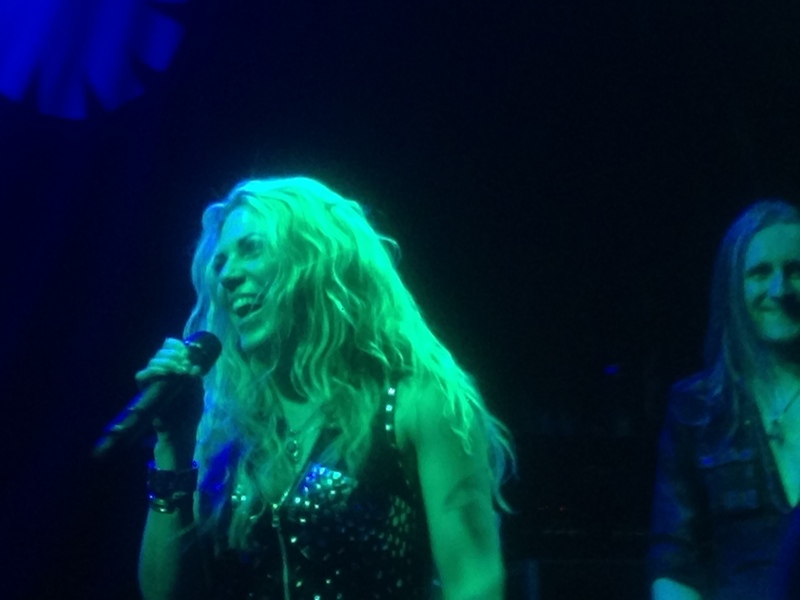 After a brief change over, Kobra And The Lotus entered the stage, opening with the title track of their latest album High Priestess. The band looked at home almost immediately and were full of smiles as they launched into Welcome To My Funeral. Vocalist Brittany Paige gave a new flair to the more 'traditional' heavy metal style of vocals, her vocal power and control was impressive as she kept pace note for note. The audience was treated to a brilliant cover of April Wine's Sign Of The Gypsy Queen – one of the tracks set to appear on the band's forthcoming covers EP Words Of The Prophets. The set was heavy laced with complex and fast paced guitar-work that really reached its peak on tracks Hold On and I Am, I Am – after which it seemed that the show was over.